Fancy going for a staycation… in the middle of the desert? 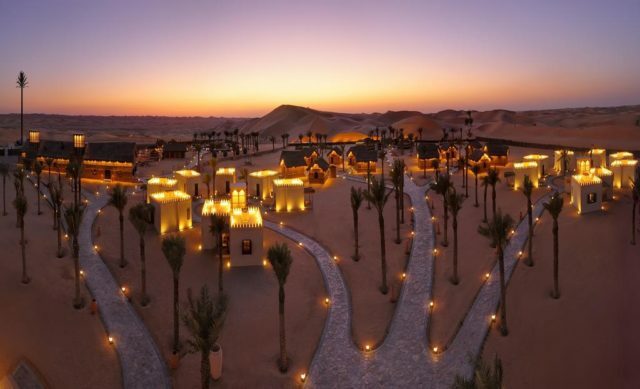 Only a 2 hour drive from Dubai, you’ll find Arabian Nights Village hidden away within the dunes of the Liwa desert! From live entertainment and traditional activities to local Emirati food and an oasis pool in the middle of the desert, this traditional Bedouin village is a must-visit for both tourists and residents.